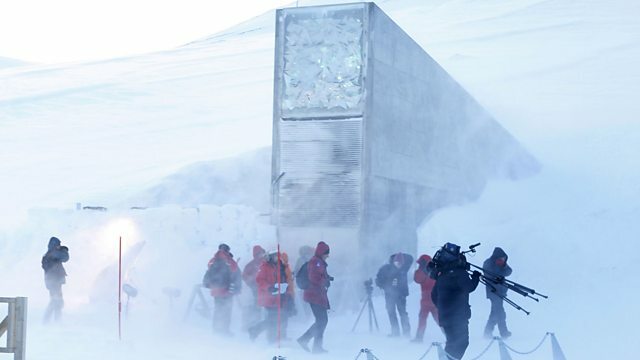 In early 2008, the first global seed vault was opened inside a mountain in the Arctic Circle to keep the world's food supply safe in the event of a global catastrophe. In January 2008, seeds began arriving at the world's first global seed vault, buried deep inside a mountain on an Arctic island a-thousand kilometres north of the Norwegian coast. The vault was built to ensure the survival of the world's food supply and its agricultural history in the event of a global catastrophe. Louise Hidalgo has been speaking to the man whose idea it was, American agriculturalist Cary Fowler.